Encourage your baby to learn with four ways to play! Movable toys on the overhead gym encourage baby to bat and grasp. Move the arch down for tummy-time play, or let baby sit and entertain you with a piano concert! and now with a removable piano, you can take the musical fun wherever you and baby go. Hanging on the arch of this playgym are fun activity toys that stimulate feeling senses. Each toy has a distinct feeling and texture some are perfect for teething and others feature rattles. 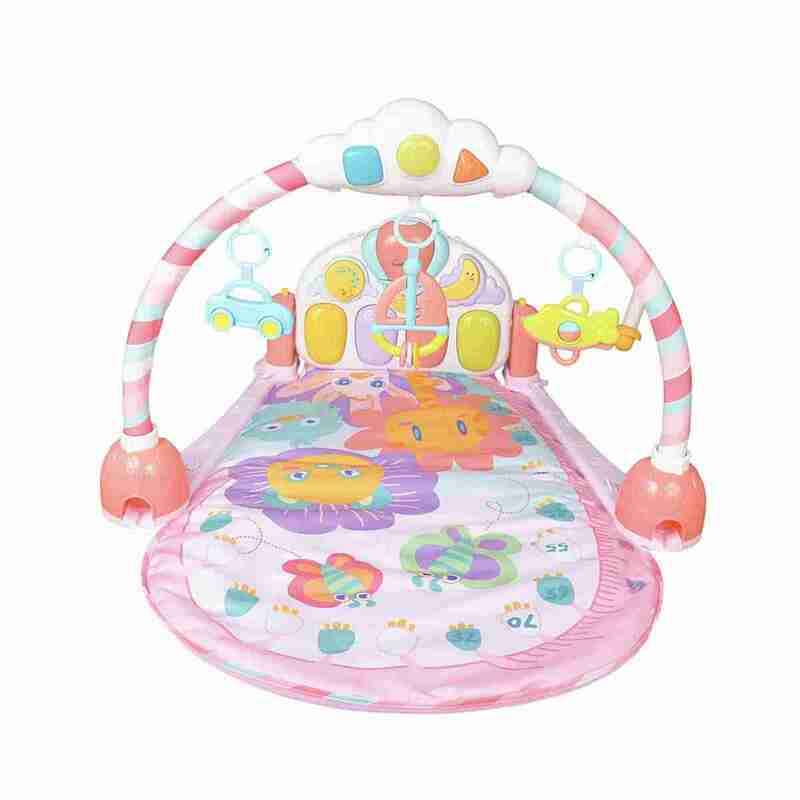 Also included on the arch is the cloud toy, that has pushable buttons that reward your baby lights and sounds with each press. 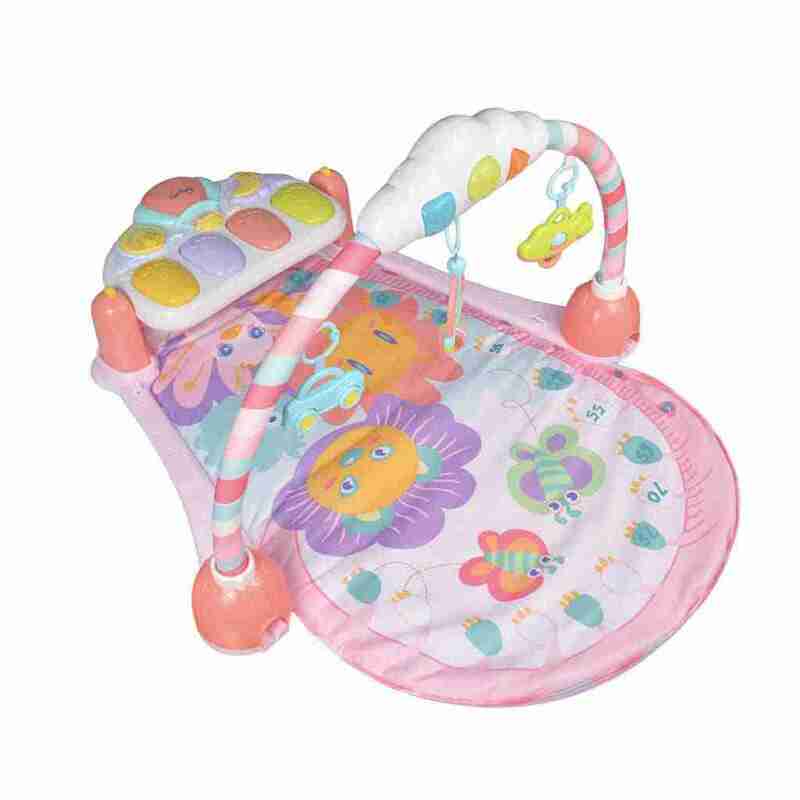 We believe the trick to any good playgym or activity mat is having plenty of variety to keep your baby stimulated. The Venture Mini Me & Friends Kick & Playgym does exactly that. One of it’s main features is it’s integrated kick piano. 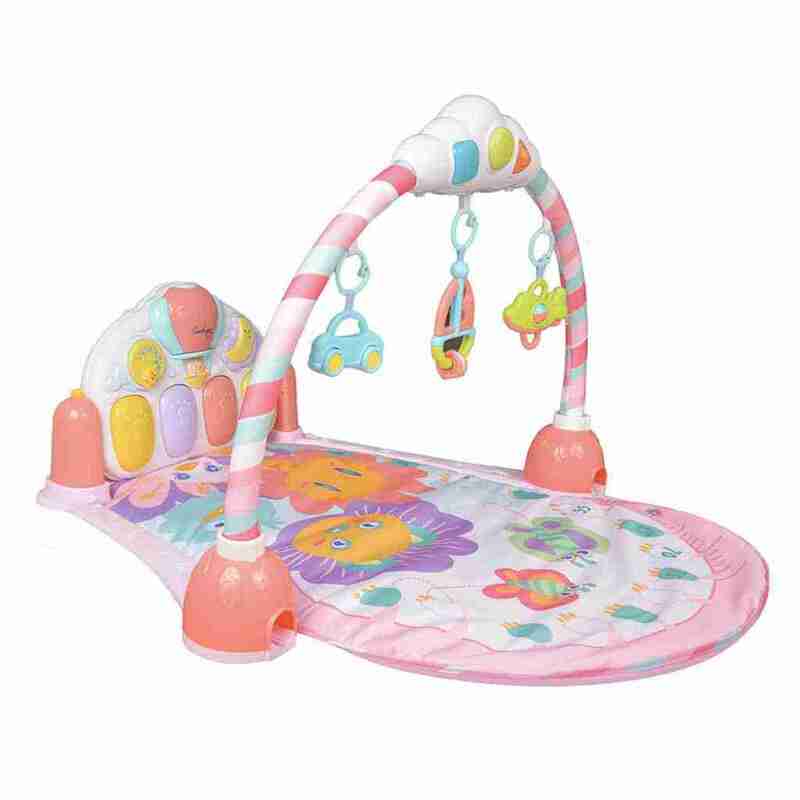 Perfect for play in any which way it caters to however your little one wants to play. It can be positioned in the kick position or sitting piano position, meaning no matter what stage your baby is at there’s a way to play. 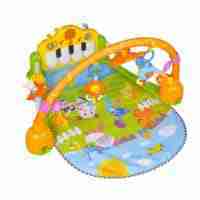 Everytime your baby plays with the Mini Me & Friends playmat they learn the connection between actions and reactions. 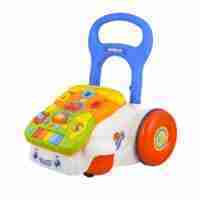 Music, lights and sound reward your baby?s movements. 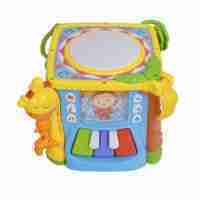 The colourful activity panel feature piano keys that can be pressed when your baby kicks or stretches their legs. Hanging above are fun activity toys that stimulate feeling sense As your baby plays, kicks and grabs new discoveries are made and key development skills get stronger and stronger.